The story is about two doctors who have contrasting personalities. Jang Joon Hyeok, a genius surgeon who is overly ambitious and will do anything to climb his way up the corporate ladder. 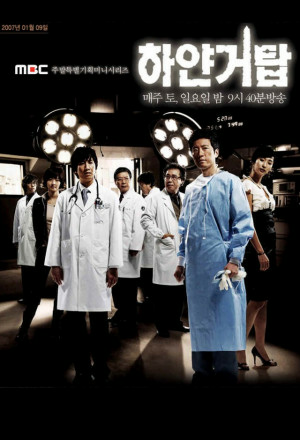 The other, Choi Do Young, is a physician and is a kind and upright person who strongly holds onto his beliefs.